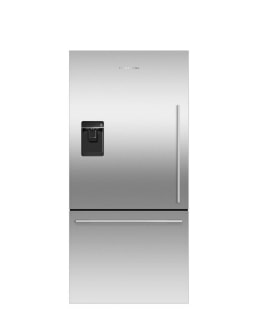 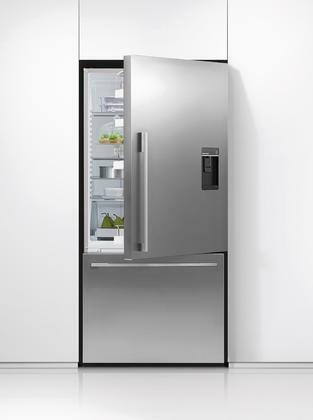 Fisher & Paykel's refrigerators sense and respond to daily use in an intelligent way using ActiveSmart™ Foodcare. 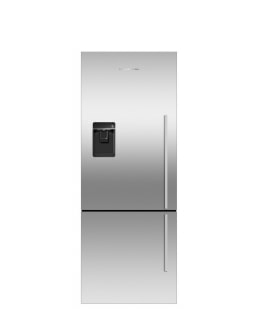 Your refrigerator door is the most used door in your home and, every time it is opened, the temperature changes around your food. 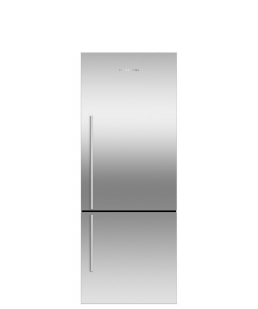 When it comes to your refrigerator, ActiveSmart™ controls the weather to deliver better food care. 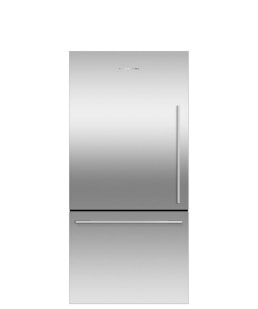 Counter Depth Refrigerator 13.5 cu ft.